Hey girl mom friends! 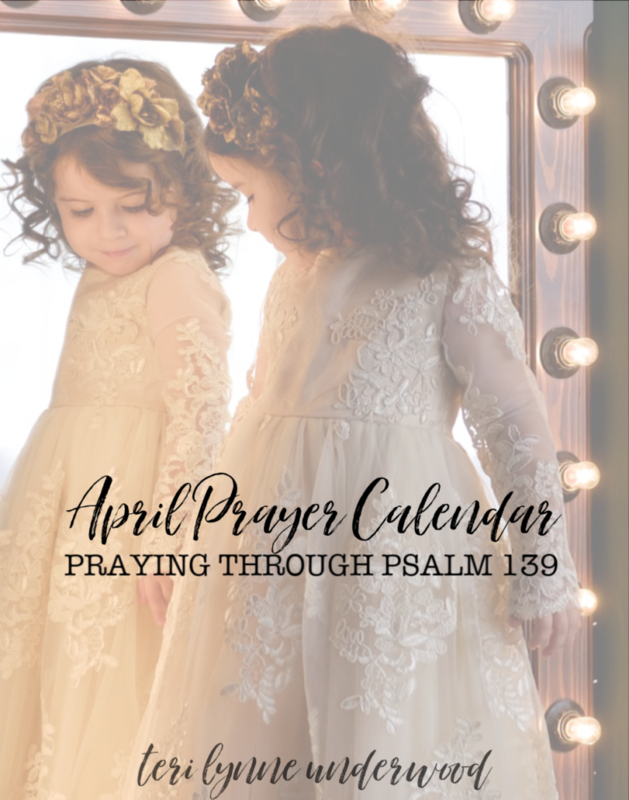 Our April prayer calendar is now available! Do you pray with our community every month? I sure hope so. 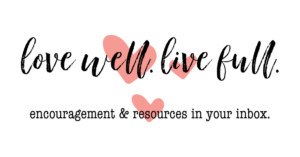 For the past year or so, I’ve been working with quarterly themes for our calendars. And I’m excited about the focus we’ll be praying the next three months … our daughters’ identity. God declares who we are in Him. He calls us chosen, beloved, precious, the apple of His eye. And yet, our girls struggle to believe these descriptors, listening instead to the words culture assigns to them. 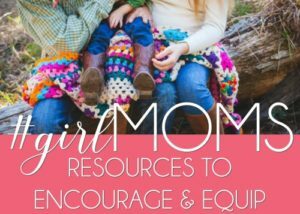 Our prayers can be the impetus our girls need to walk confidently in their identity in Christ, providing them with a solid foundation upon which they can stand when all of life is unsteady and uncertain. 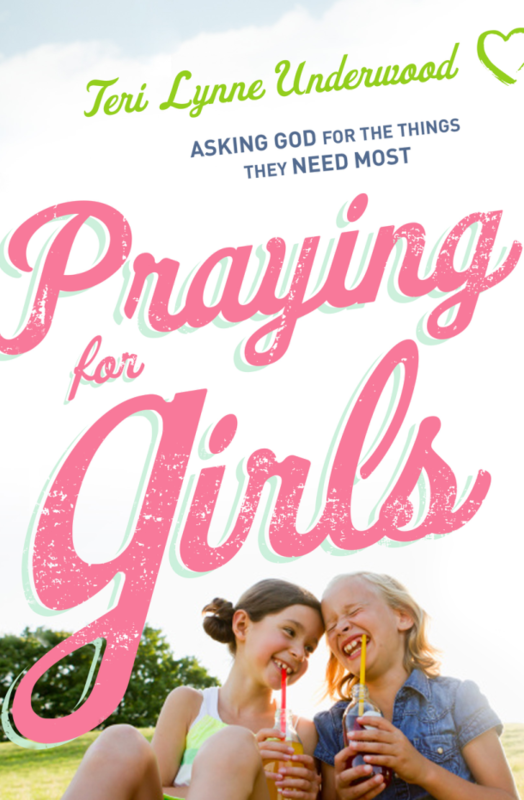 When I wrote Praying for Girls, my own daughter was sixteen and I could see that battle for her identity taking place every day. The prayers in that section of the book are ones I fervently lifted to the Lord on her behalf regularly. It’s vital for us to be vigilant in praying for our girls in this area! Which is why we’ll spend the next three months focused on praying through passages and verses that speak to who we are in Christ. If you aren’t getting each month’s prayer calendar in printable form, that’s easy to fix too. Simply fill out the form below and you’ll receive an email every month with the prayer calendar and some encouragement from me to you. This month we’re praying through Psalm 139 and I can’t wait to walk through this beautiful passage of Scripture with you!